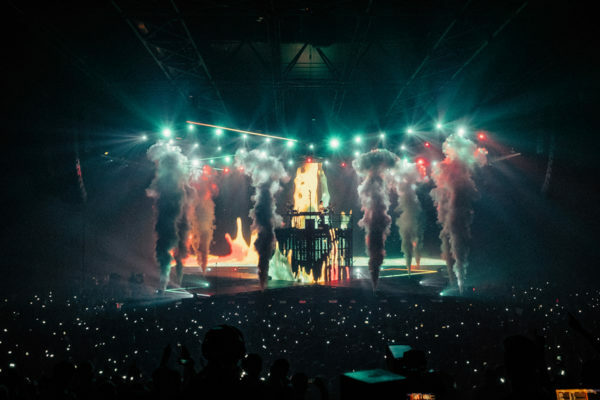 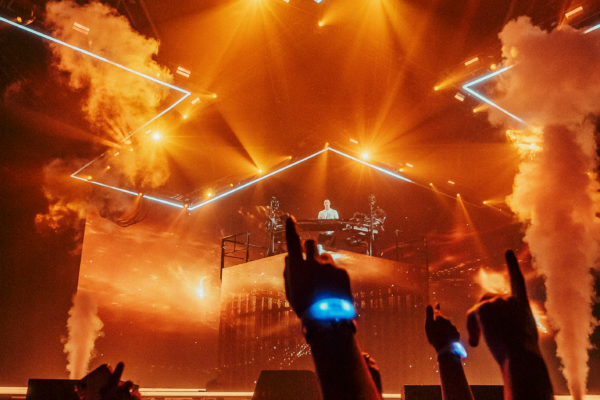 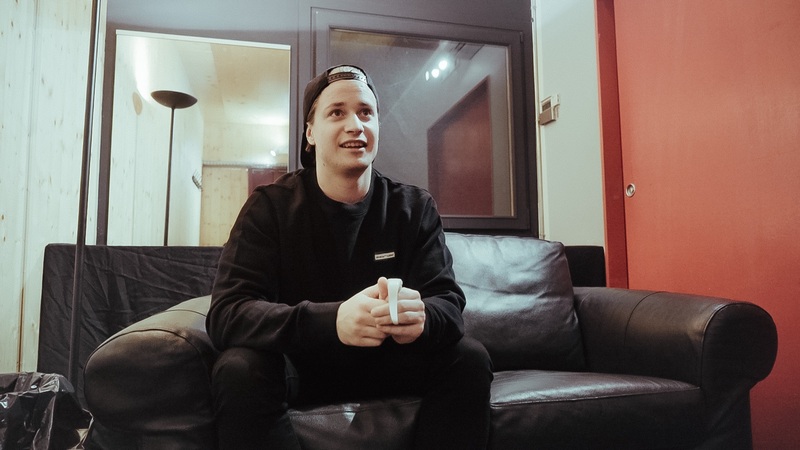 In 2018 CrowdSync joined electronic artist KYGO, playing some of the largest venues in some incredible cities across Europe and North America. 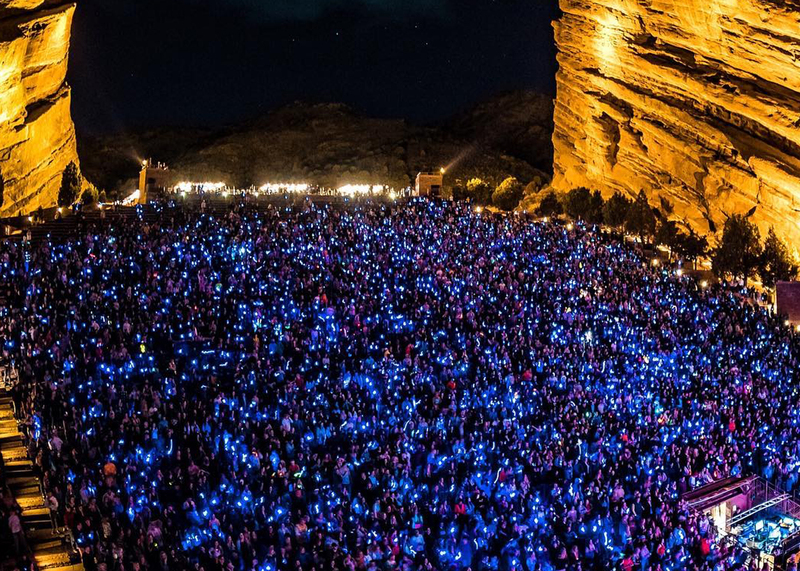 From the O2 Arena in London to Red Rocks, the Barclays Center, and Coachella in the US. 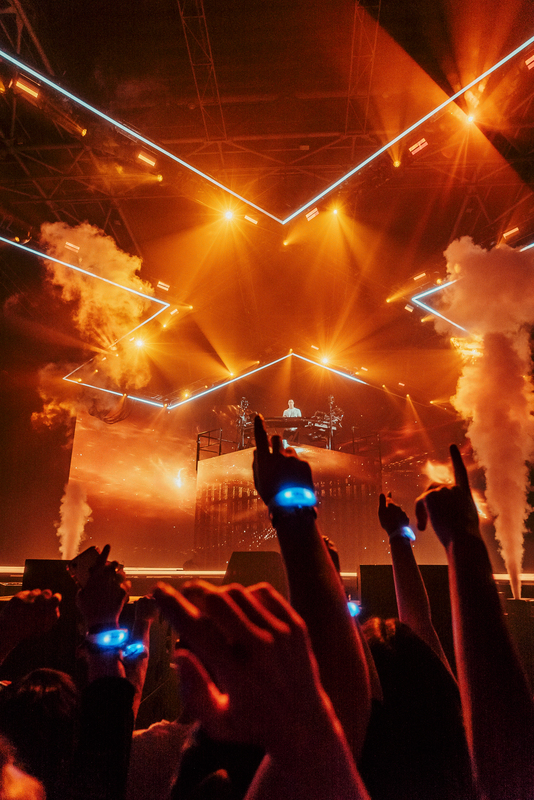 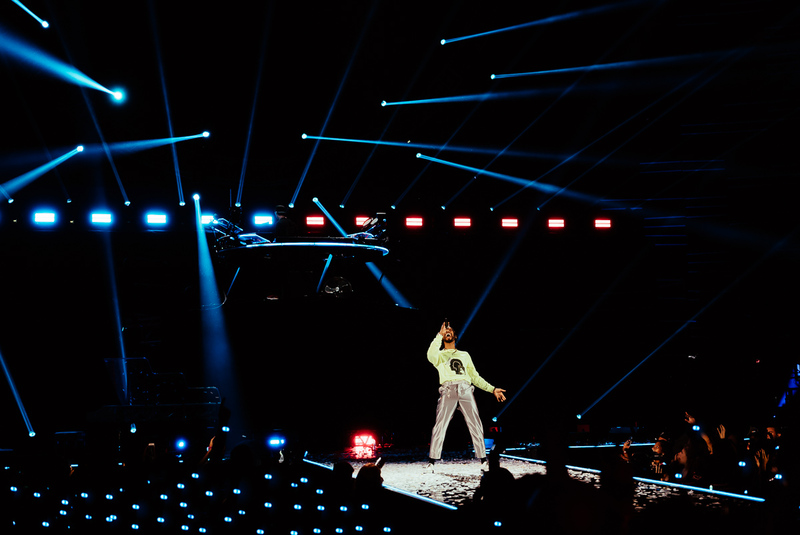 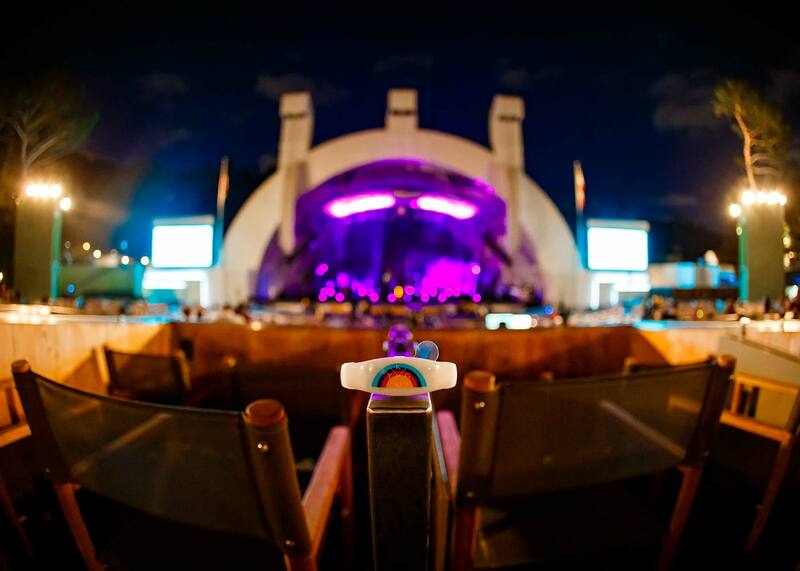 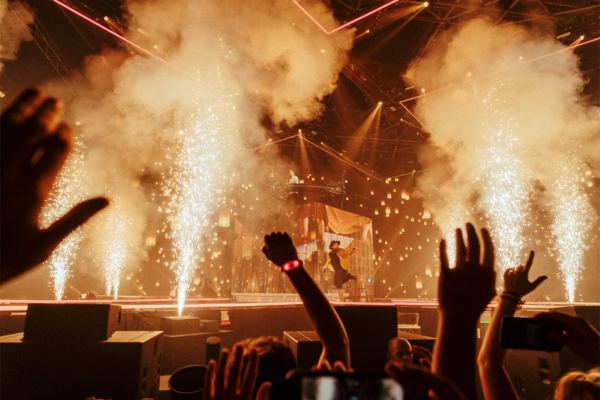 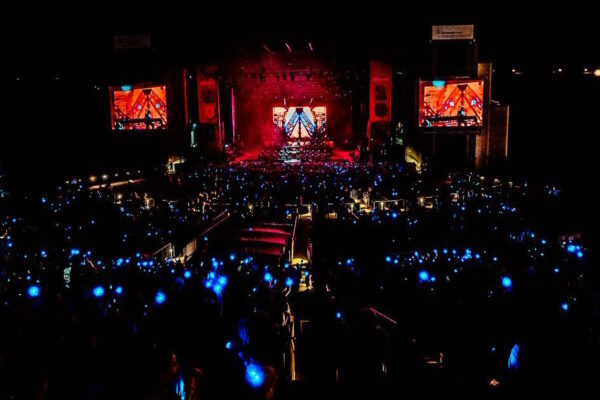 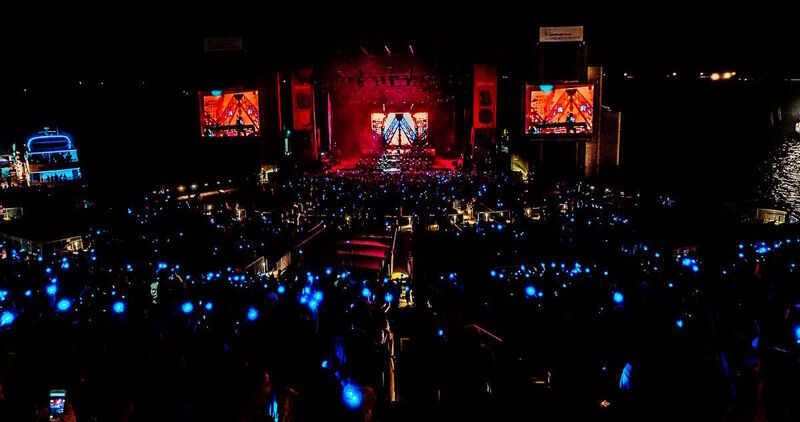 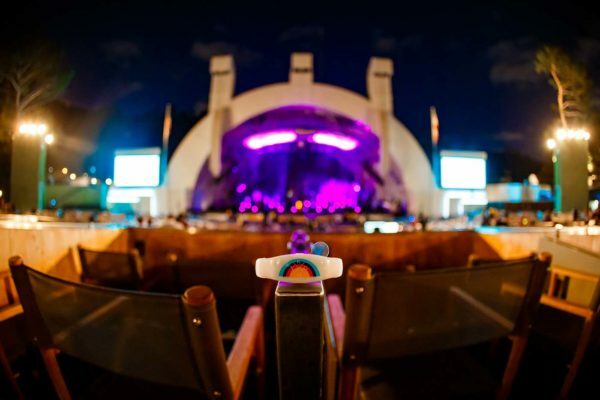 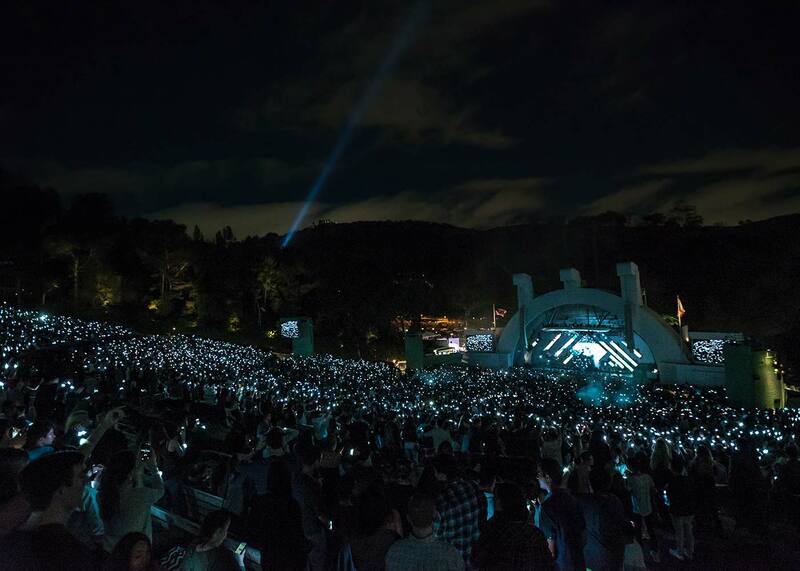 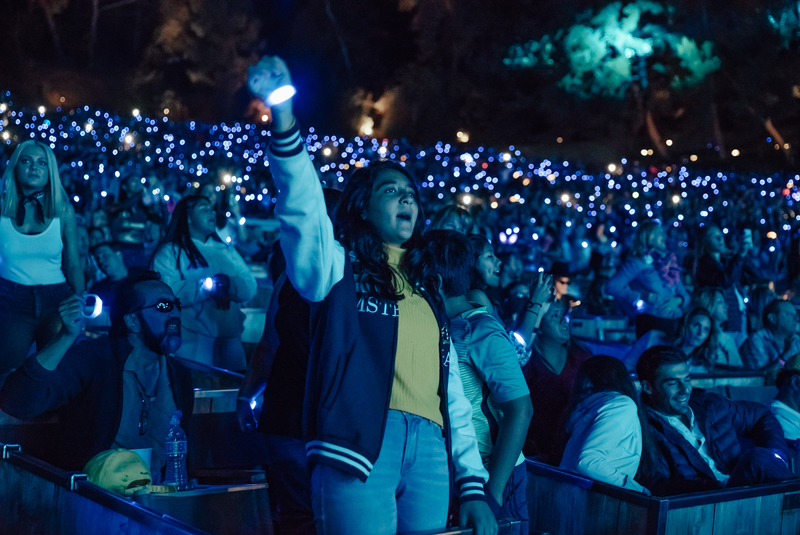 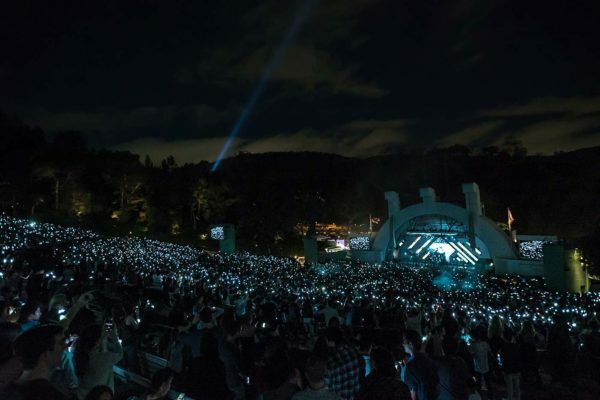 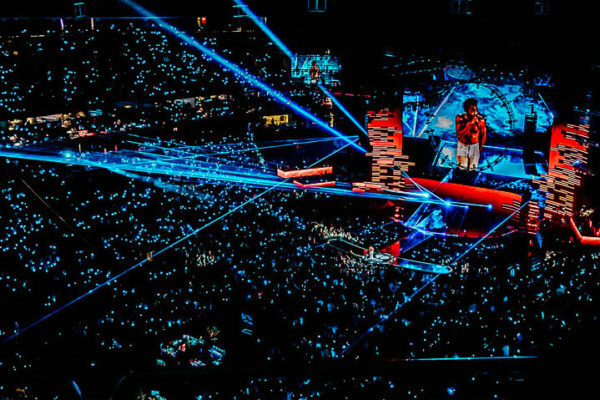 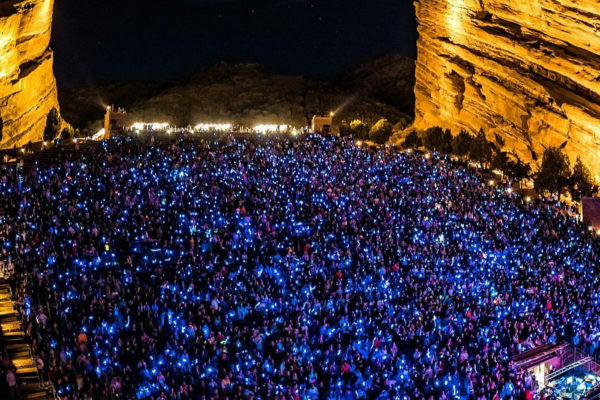 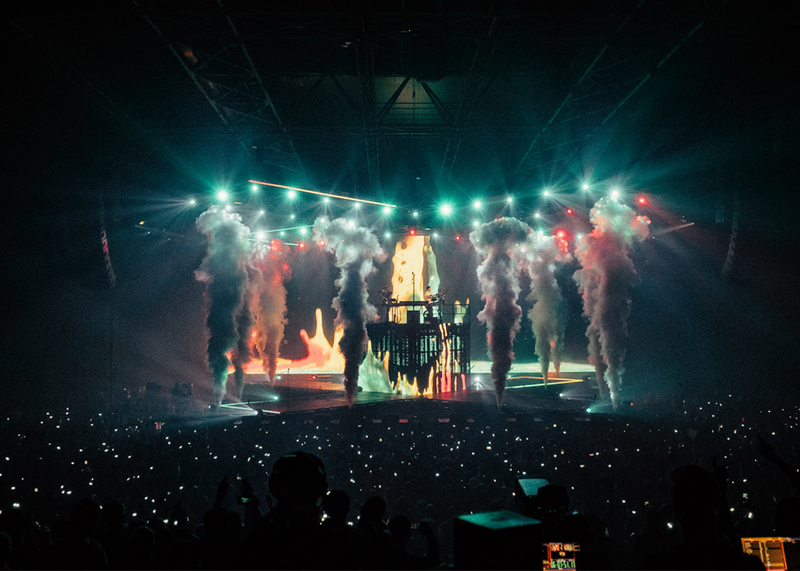 CrowdSync Technology was brought on to light up the crowd on every stop of this tour, creating unforgettable experiences in Sweden, Norway, Paris, and London, Coachella, New York, Chicago, Toronto and many more cities. 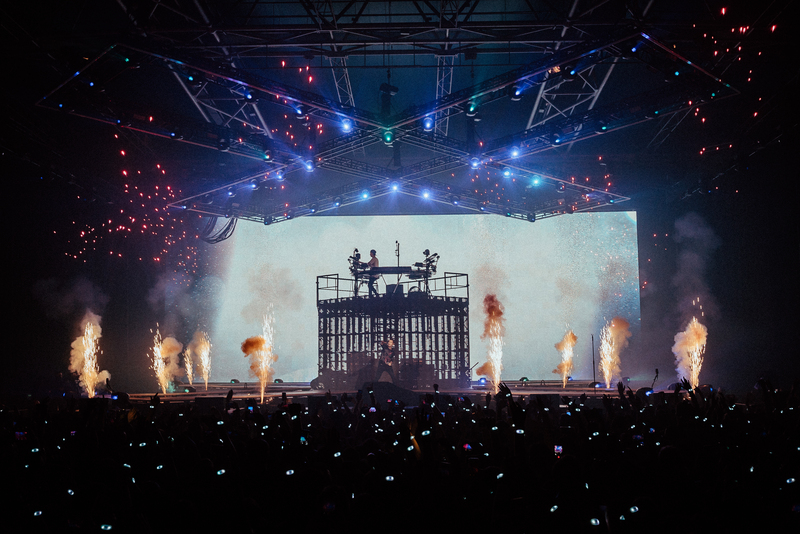 Shortly after the Europe tour, our work with KYGO continued at both weekends of Coachella for his main stage set and the US leg of his 2018 tour. 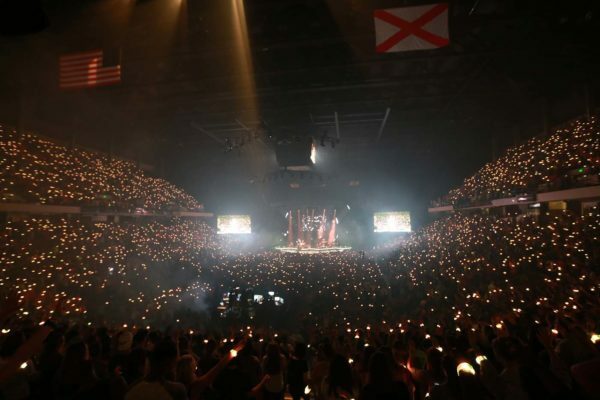 CBS Radio put together a very special show for We Can Survive 2018. It is much more than a concert featuring some of pop’s biggest stars, it is a night to benefit Breast Cancer Awareness. 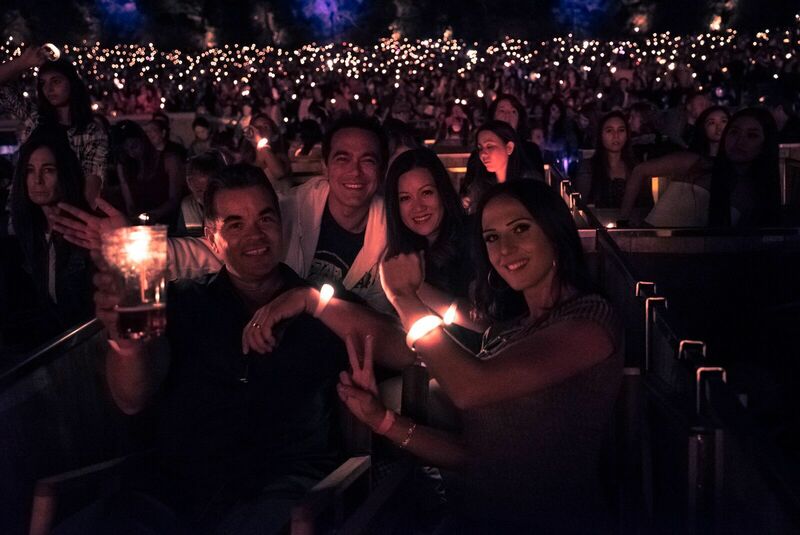 Breast Cancer Awareness is an incredibly important cause, and CrowdSync Technology was proud to be a part of creating a special experience for those in attendance. The lineup of the night included Pink, Lorde, Sam Smith, members of One Direction, and Khalid. 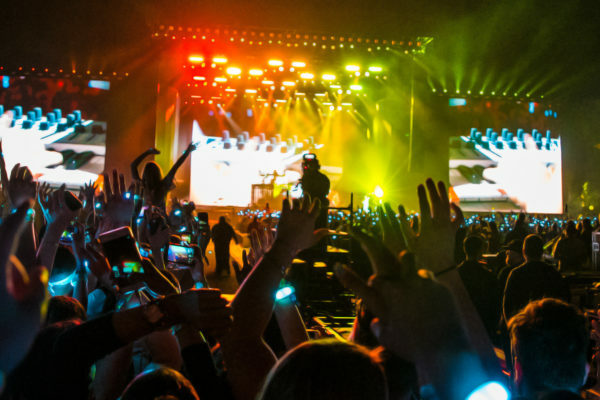 CrowdSync Technology has worked with artists that perform shows of all sizes. 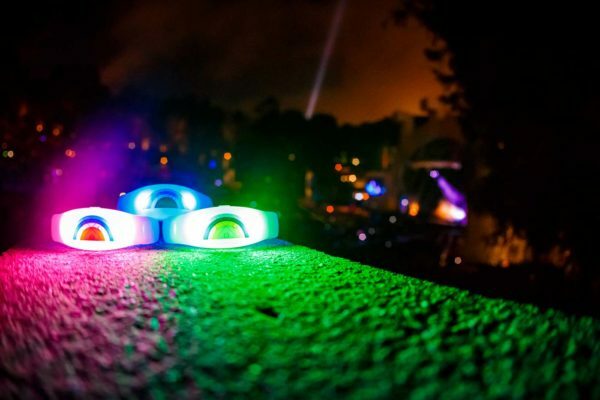 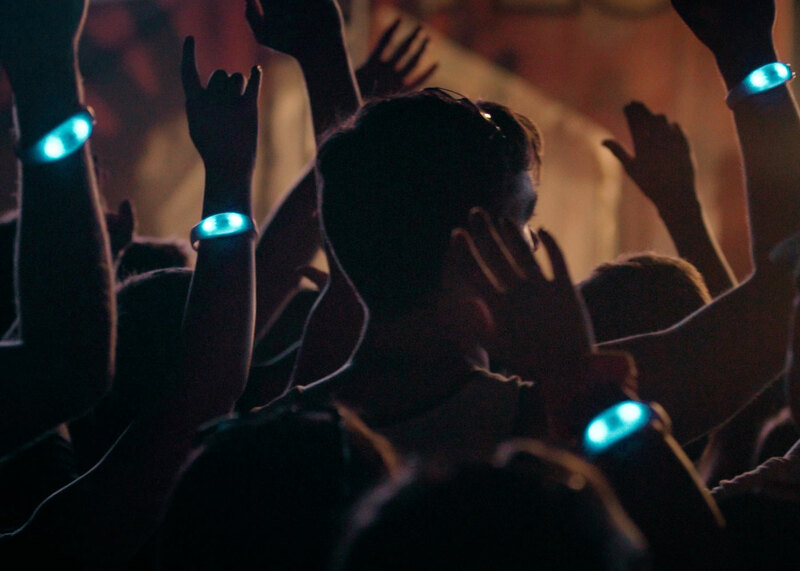 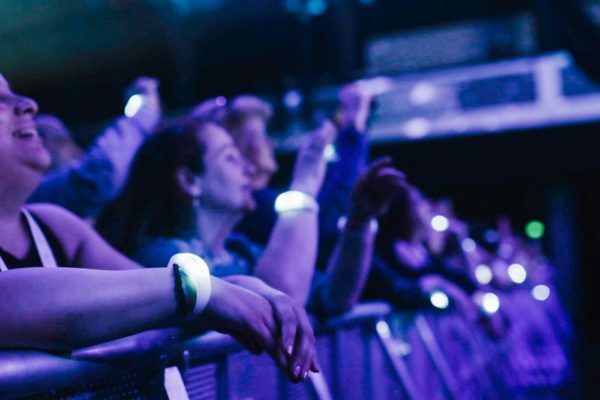 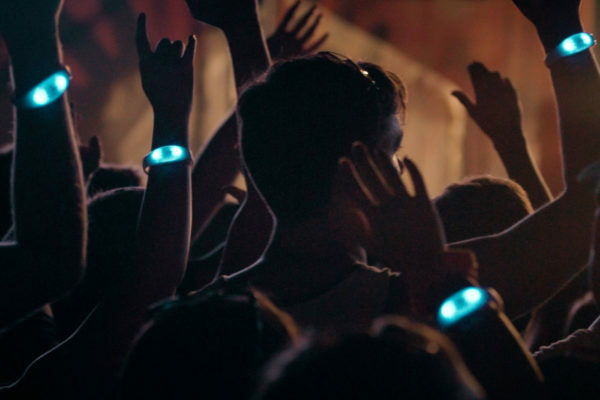 Often times, a more intimate setting is perfect for an engaging LED Wearable experience. 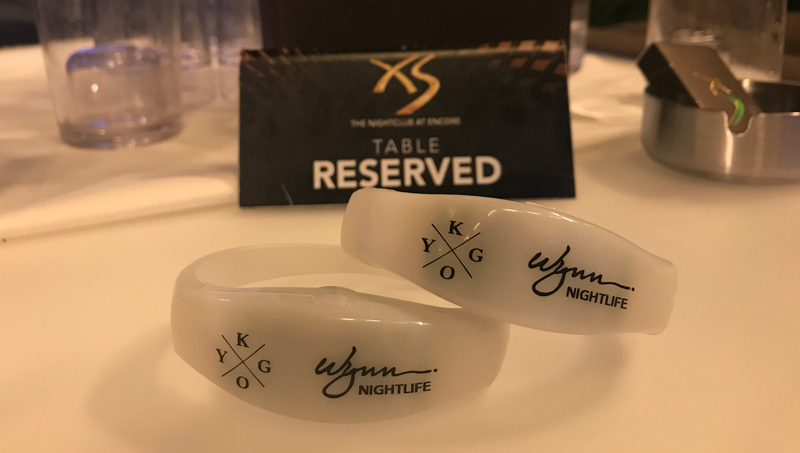 KYGO and XS Las Vegas were looking to create a unique experience during one of KYGO’s residency shows, and CrowdSync Technology provided 5000 LED Wristbands to light up the crowd.